After publishing gitfs, the git-powered file system, the project has gained a lot of traction. What started as a relatively small project that was needed internally has gathered 684 stars on GitHub and counting. Every now and then people ask us about what they can do with gitfs, and how they would like to use it in places we never imagined. 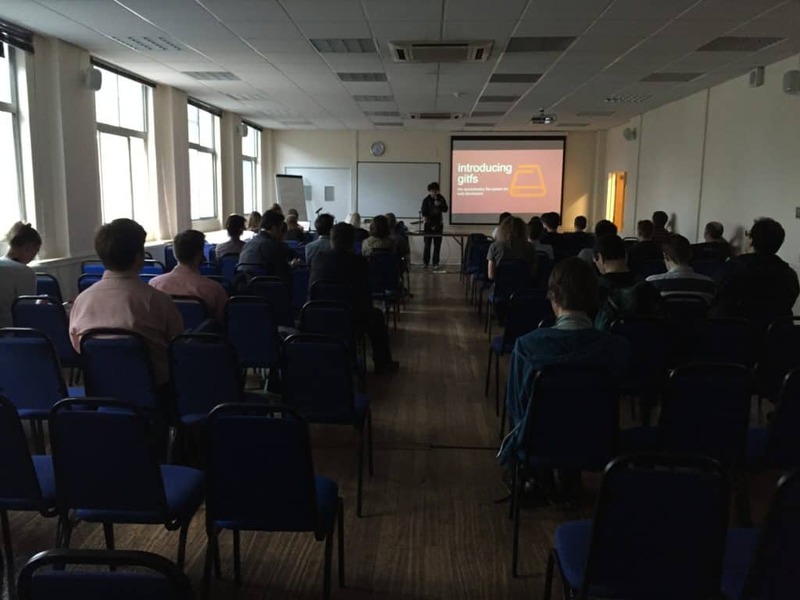 OpenTech 2015 that was held in London was another great experience, one that we unfortunately have no video of. What we can say is that we were already getting the hang of it during our third big presentation. 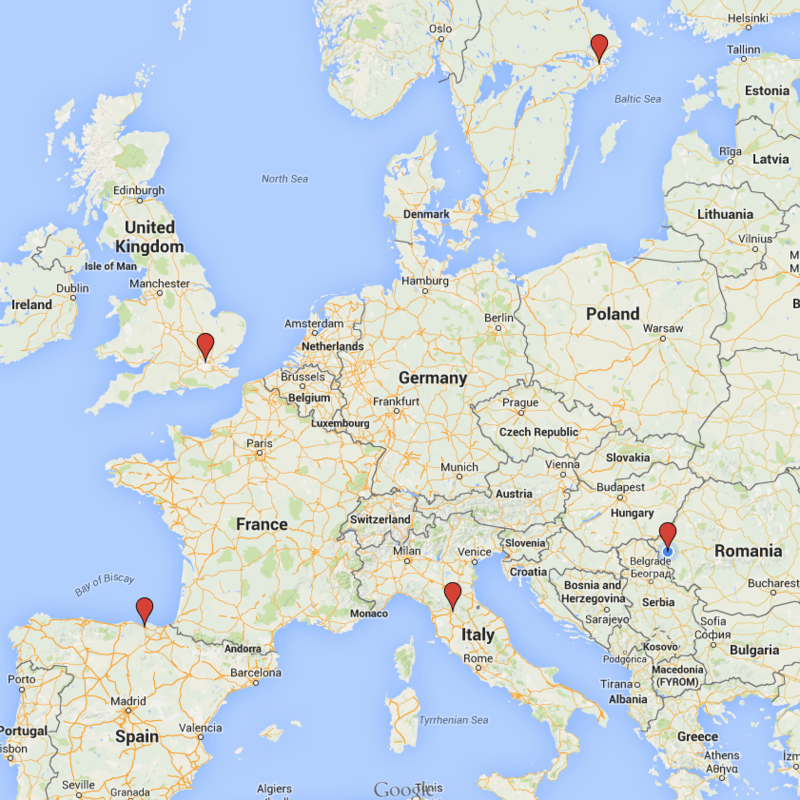 Last but not least, EuroPython 2015 in Bilbao. We’re there now after just having presented. Our design changed, our presentation improved, and we’re enjoying the rest of the talks.